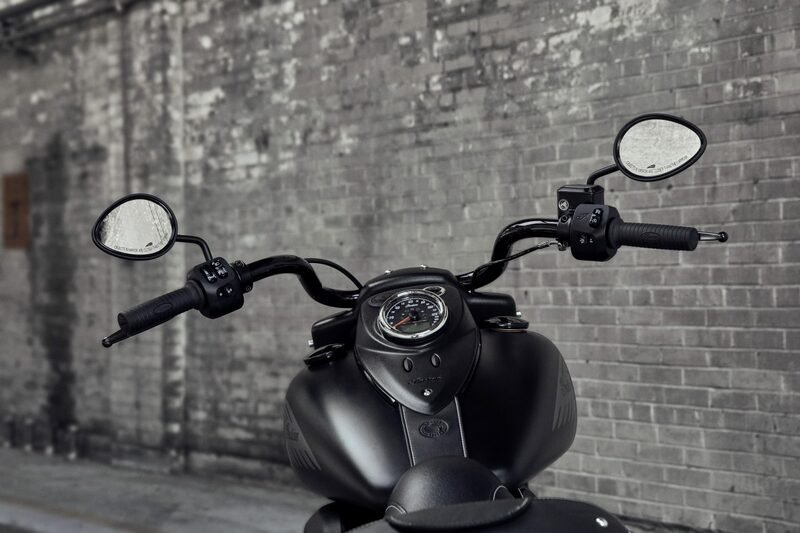 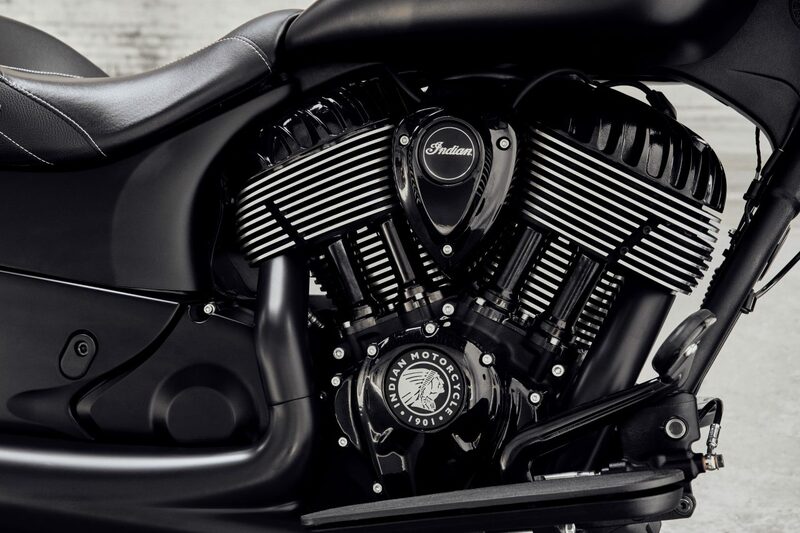 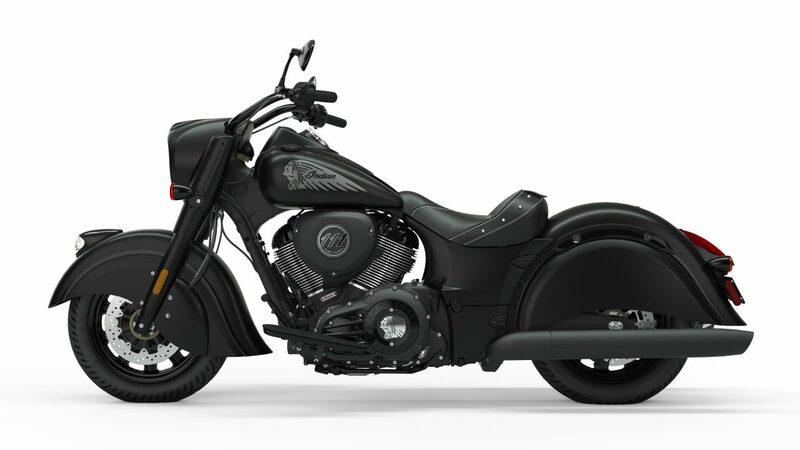 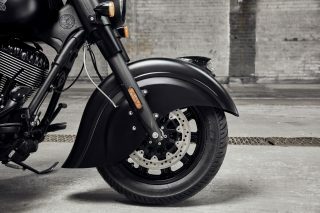 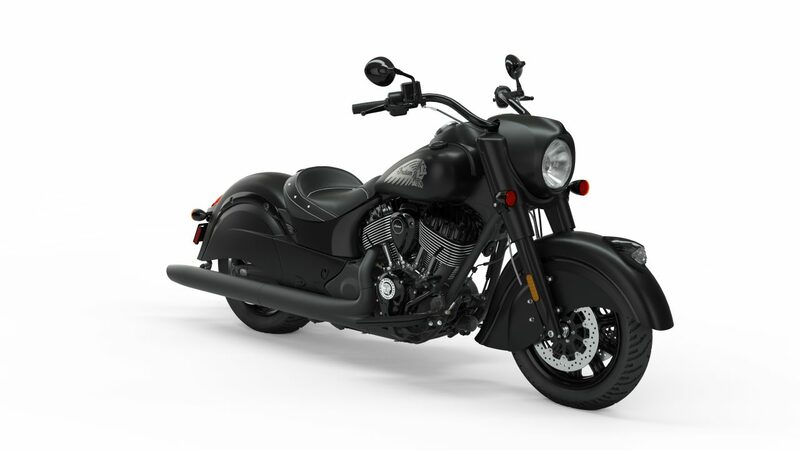 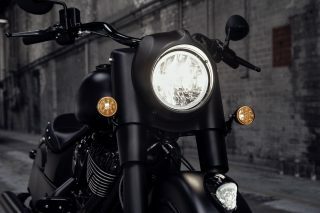 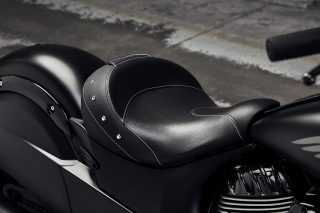 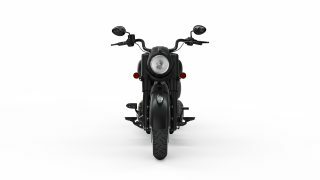 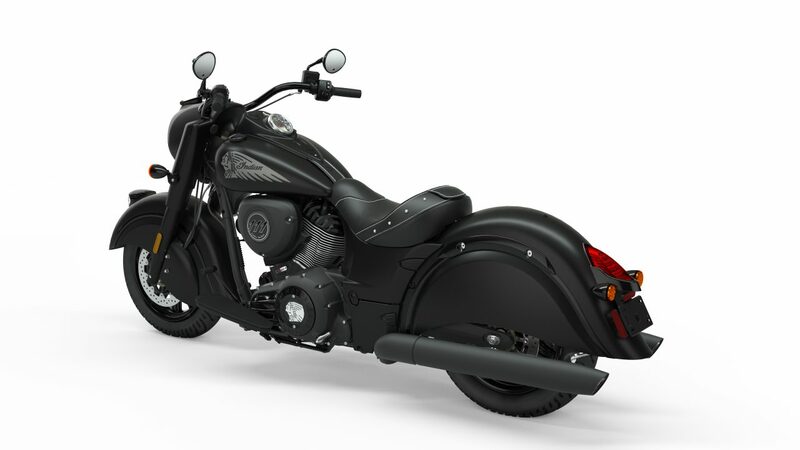 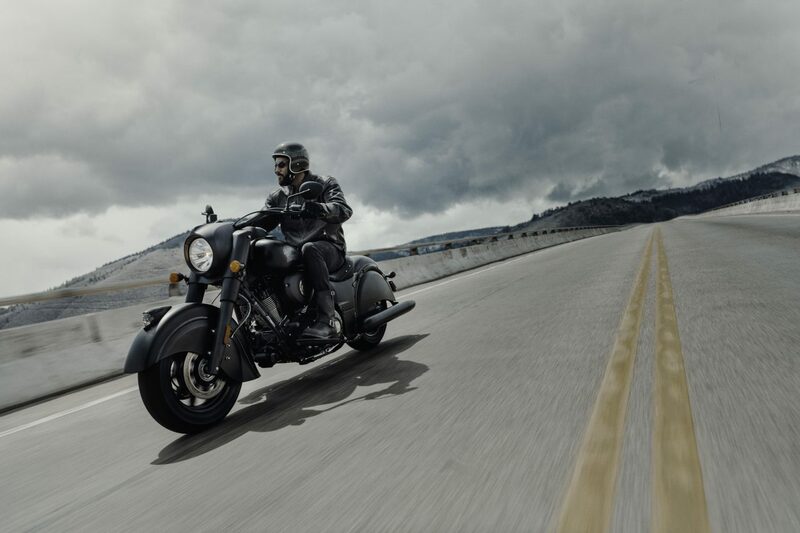 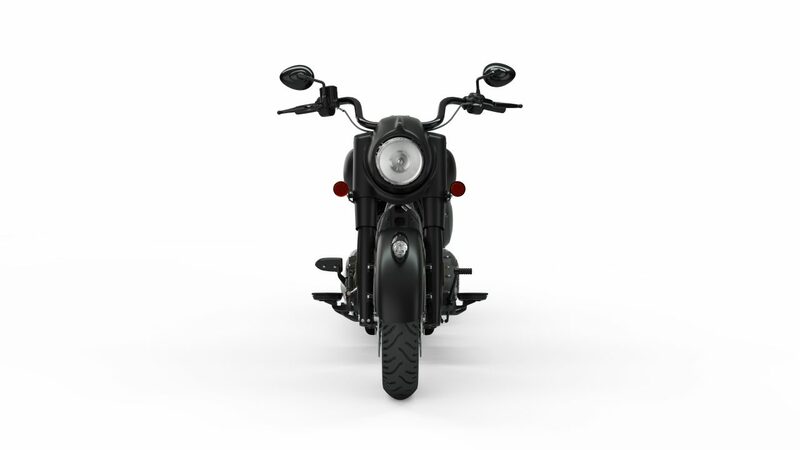 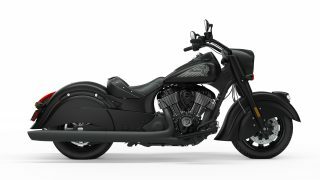 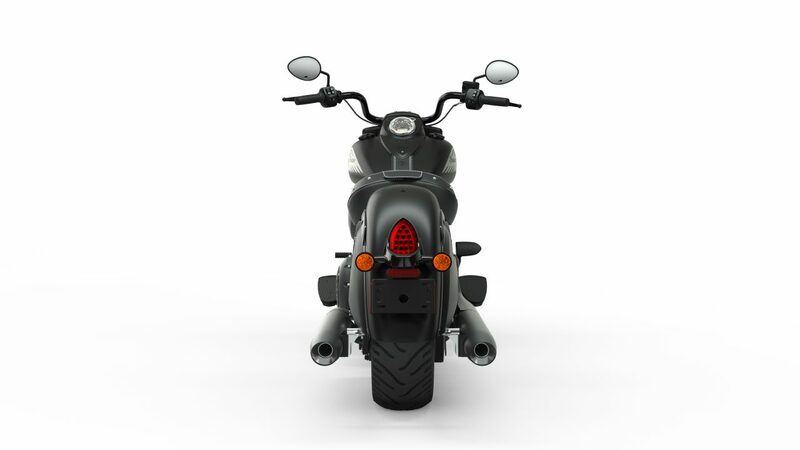 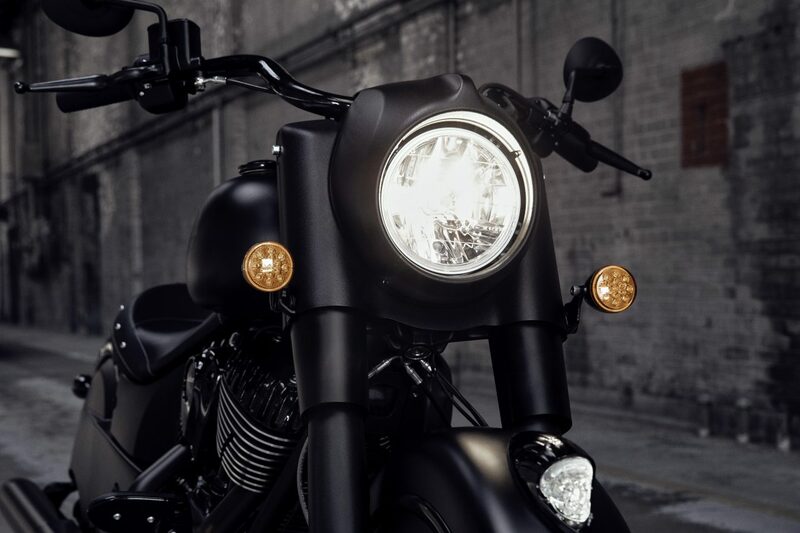 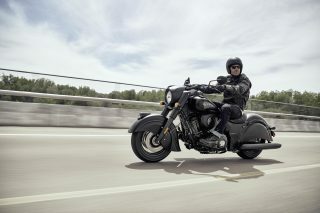 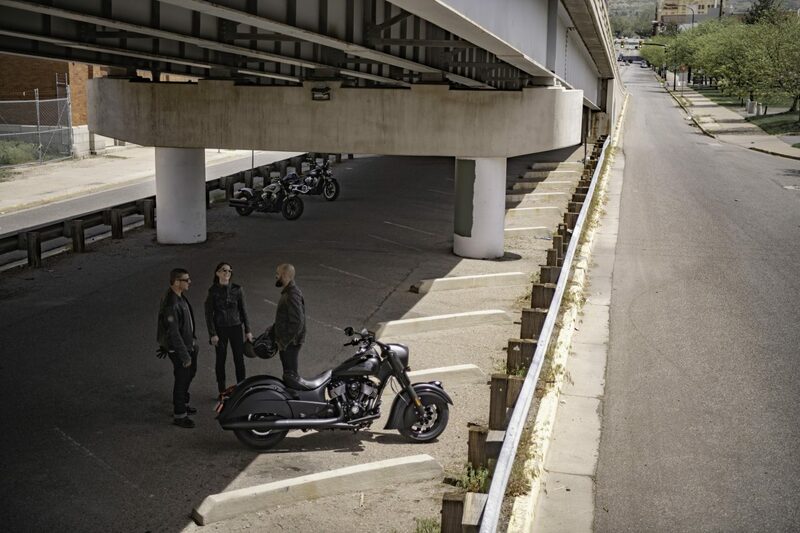 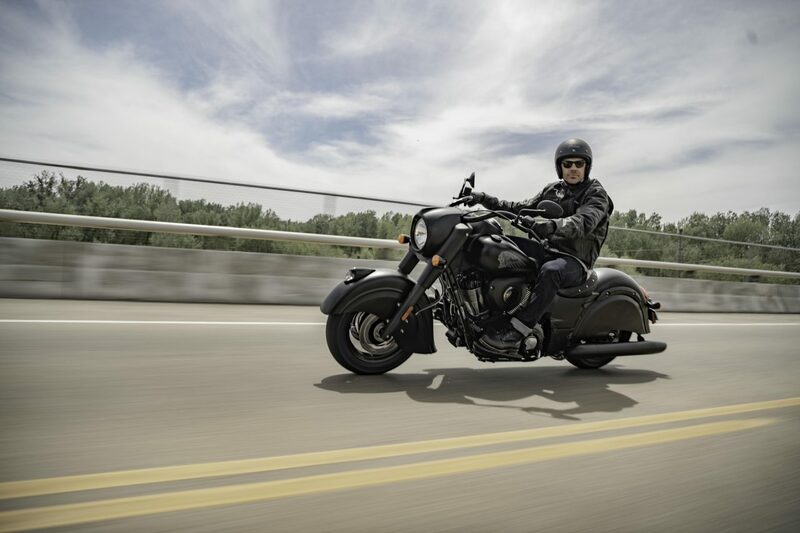 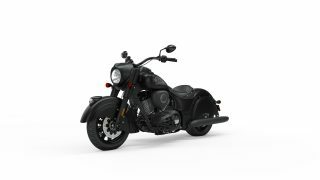 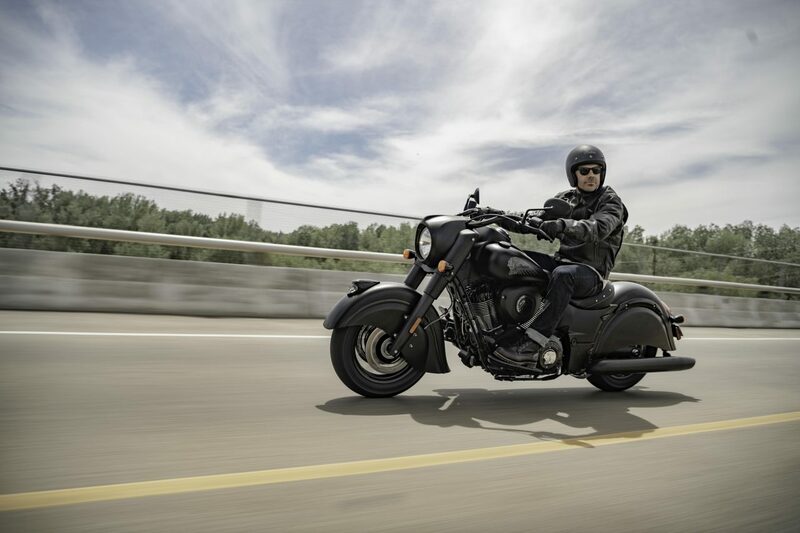 The 2019 Chief Dark Horse® is defined by its matte-finish paint and contrasting gloss black details. 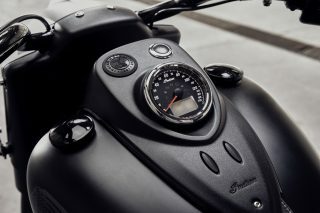 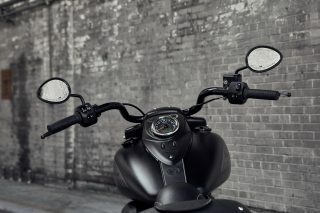 New features include Ride Modes and Rear Cylinder Deactivation. 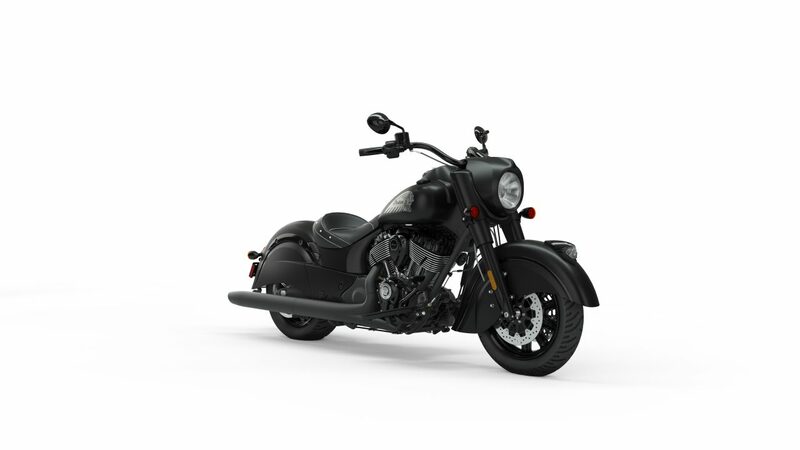 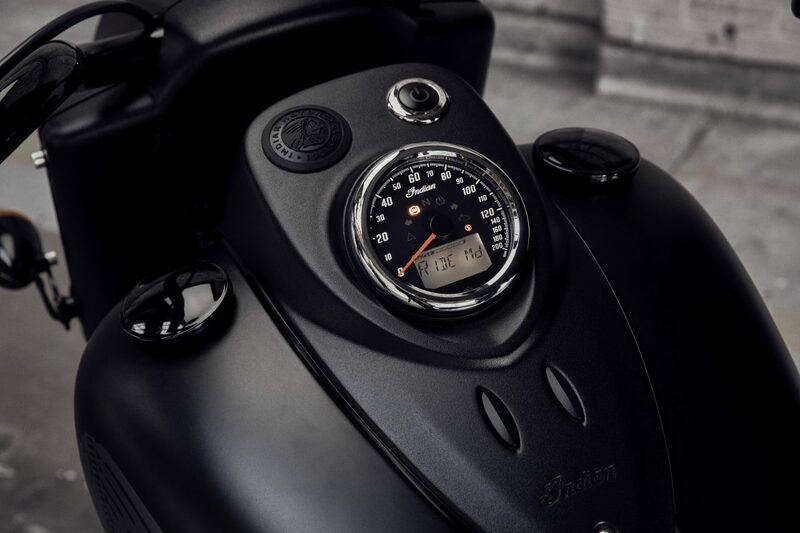 Other key features include ABS, cruise control, keyless ignition and unrivaled performance from the Thunder Stroke® 11 V-twin engine. Available in Thunder Black Smoke. 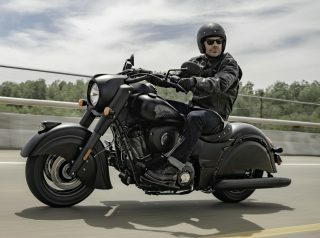 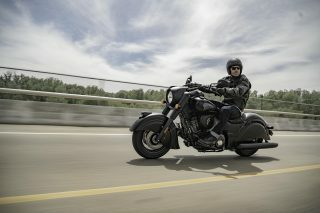 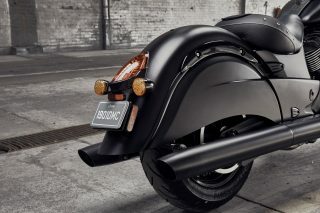 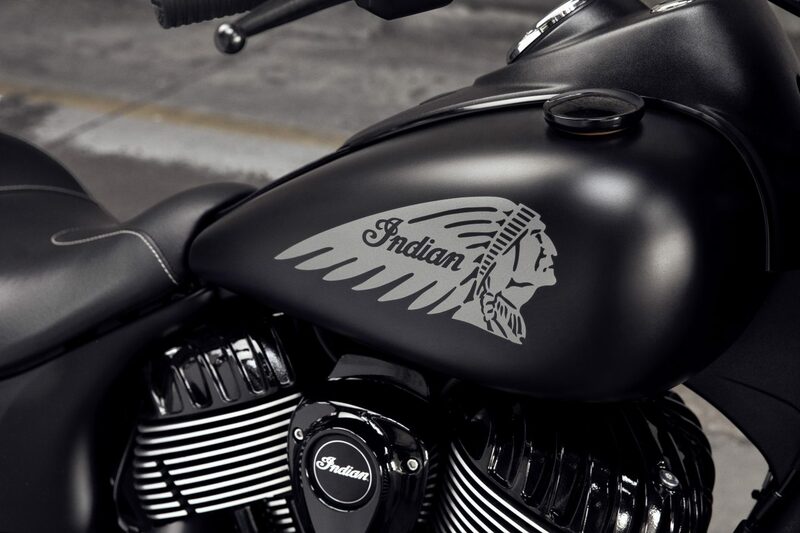 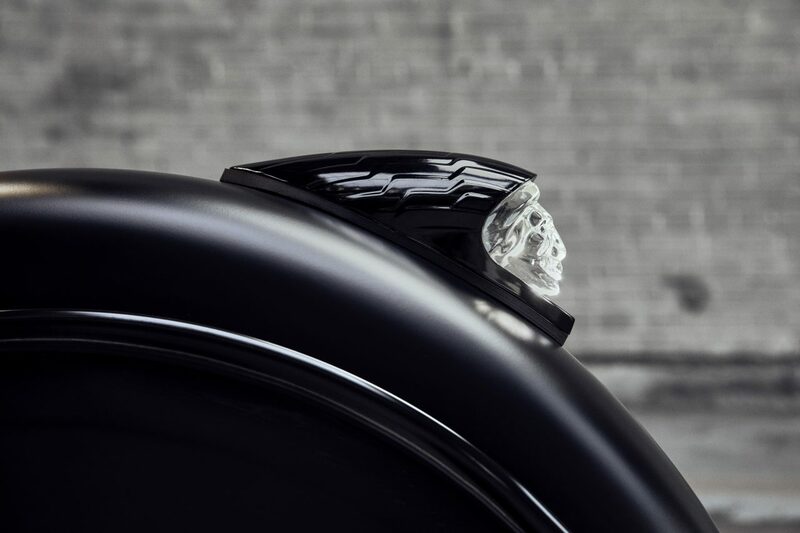 For pricing of the 2019 Indian Chief Dark Horse please ask your country marketing specialist.